Located near Gamma I Greater Noida in Greater Noida, Krishna Builder Floor is an upcoming residential project from Atharva Buildtech. The project ready-to-move and offers all lifestyle facilities that make for a comfortable lifestyle. Krishna Builder Floor has . Restaurants, banks, hospitals, ATMs and schools are all within the vicinity, making everyday life easy. Gamma I Greater Noida is also well-connected by public transport with other parts of Greater Noida. Gamma 1 is situated in the western part of Greater Noida better known as Noida Extension. It is the most happening and developed area of Noida West. 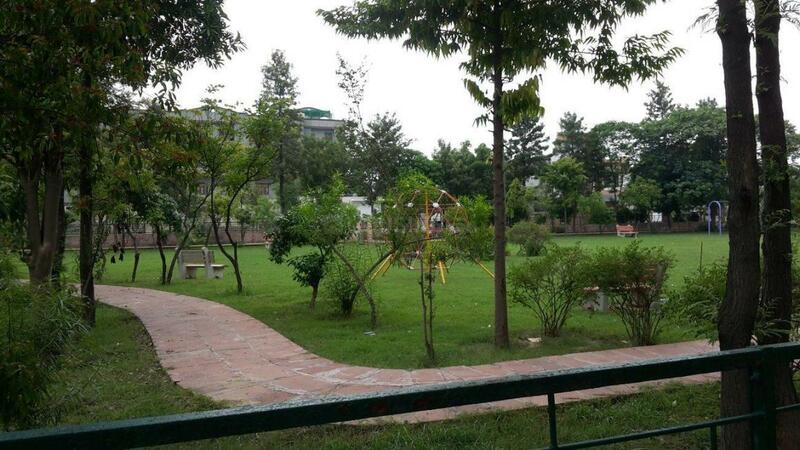 This place is situated at a brief distance from NH-24. The place enjoys quick connectivity with Pari Chowk, FNG Corridor and the F-1 tract of greater Noida, thus making this place one of the most attractive places signifying high class living. Jaypee Greens Heliport and Dadri Railway Station are situated close to Gamma 1. Many major financial sectors like PNB, Axis Bank, SBI etc. have added more value to this place. Famous hospitals are situated in close vicinity like Fortis, Sarda Hospitals, etc. Corporate Giants like TCS, Minda, Yamaha, LG, Jackson etc. are situated at short distance from this place. Many famed institutions including BIMTECH, Sarda University and GNOITCM have really turned on this place into a most sought residential place. Presence of BIG Cinemas, Japanese Garden, Greater Noida Stadium and many more such happening brands in and around Gamma 1 bestow it with added importance. 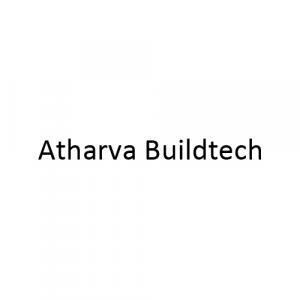 Atharva Buildtech is one of the renowned names in the Realty Sector. Initially started on a small scale, the company made a modest beginning by constructing many residential projects. With a unique concept of building quality homes that provides supreme apartments with maximum space utilization at an affordable price. Over the years the company has seen tremendous growth and owes its success to its core values of transparency and honesty. 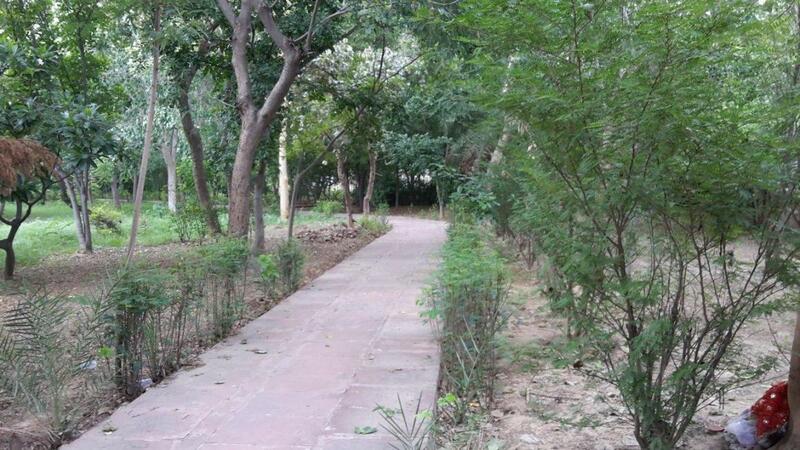 With a customer-centric approach, they have successfully beautified many areas rather than Ghaziabad. Atharva Buildtech aspires to continue to spread its wings even further and achieve success in all its deeds.